The Council of Bishops has passed the resolution to call me to the episcopal ministry. The Episcopal ministry is the continuation of the work of the apostles. The Holy Spirit descended upon the apostles on the day of Pentecost, not to remain only with them, but to pour out from them, as from a source, to all the faithful. The Holy Spirit descended as tongues of fire, and just as one candle can light other candles, so does the grace of the apostolic ministry, through the laying on of hands, was transferred from the Apostles to their disciples, and from them through generations of bishops even up to our present day. We have been called to carry out our pastoral ministry in dark and troubled times. Already ten years have passed since our Church was tempted and betrayed by Her pastors. The flock that remained has been scattered in different directions and divided into a multitude of groups, warring amongst themselves. “Many pastors have destroyed my vineyard, they have trodden my portion under foot, they have made my pleasant portion a desolate wilderness”, – God complaints through the prophet (Jeremiah 12:10). We are in the midst of a desperate war of all against all. 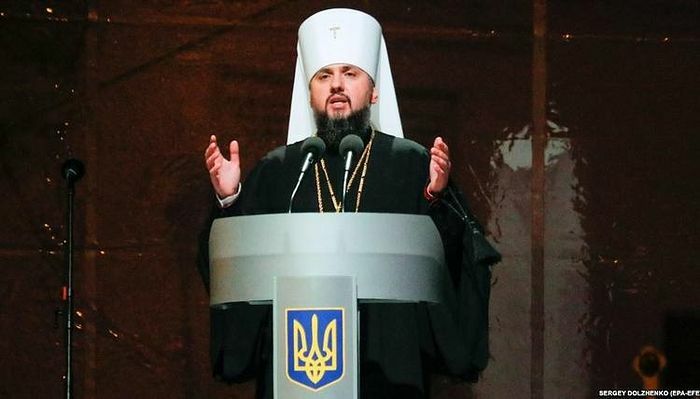 And paradoxically, all those who are fighting, accusing, slandering, imposing prohibitions on each other, they are all Russian Orthodox bishops. 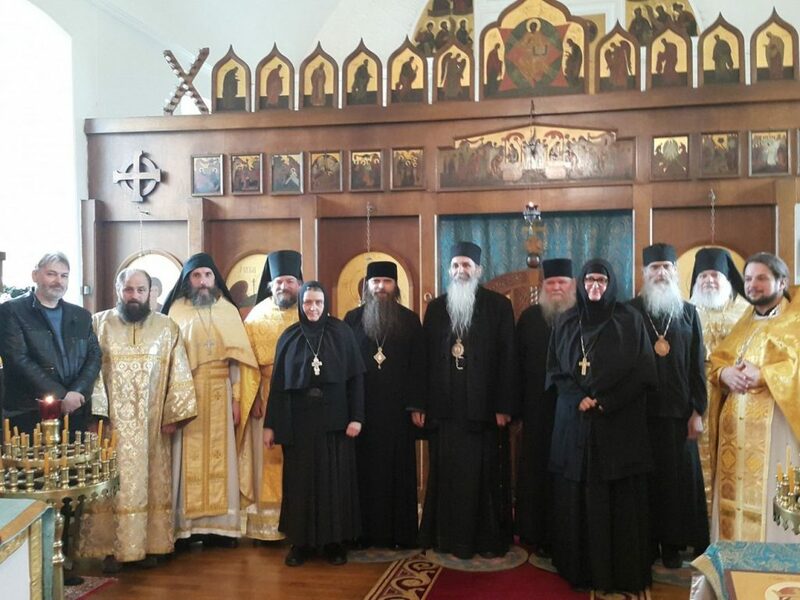 They all belong to the same Russian Church, even if they have excommunicated each other, called each other heretics and schismatics, while calling themselves the only true bearers of the grace of the Holy Spirit. We have become accustomed to accept as our own only those who belong to the same ecclesiastical jurisdiction and to look upon others as strangers and even enemies. Such jurisdictional thinking is apparently an ingrained prejudice that may date back to the divisions of the 1920s, but now it became a completely strange and ugly appendage to our current circumstances. Sergianists and ecumenists should be foreign to us, but not our brethren from other anti-ecumenical church groups. Our tragedy is not that we are administratively divided, but rather that we look upon each other as enemies. Such spiritual separation arises from spiritual causes, primarily from prideful ignorance. We must counter this common madness with meekness, patience, and a sensible, balanced ecclesiastical position. The devil has fought with the Church from apostolic times, by planting heretical doctrines like tares among the wheat. All heresies emerged from within the Church Herself, developing gradually by gaining supporters. But the Lord raised up fighters against each heresy, who denounced the heretical doctrine and clarified the Orthodox confession. Gradually, each heretical community separated from the Church by forming a separate organisation. Such a revealed and isolated heresy is no longer able to spiritually damage the Church. Historically, for some heresies, this process of separation took decades, and sometimes even centuries. Undoubtedly, ecumenism is the main heresy of our times. 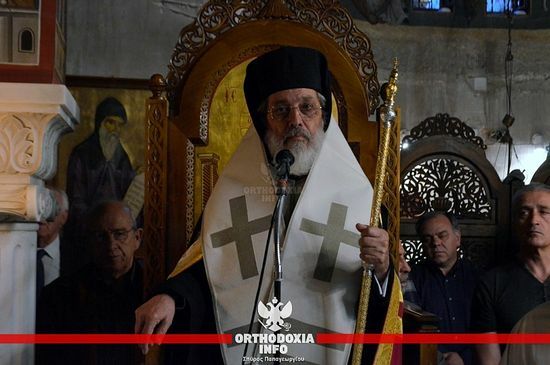 However, for True-Orthodox Churches, ecumenism no longer presents any danger. 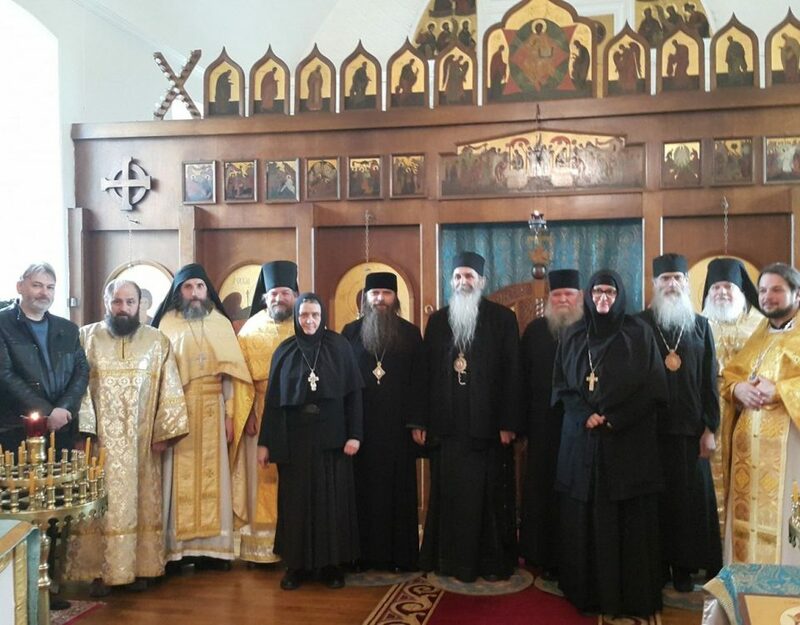 True Orthodox Churches separated themselves from World Orthodoxy primarily because of the heresy of ecumenism. The false teachings of ecumenism have been thoroughly exposed and rejected by the church consciousness of our flock. 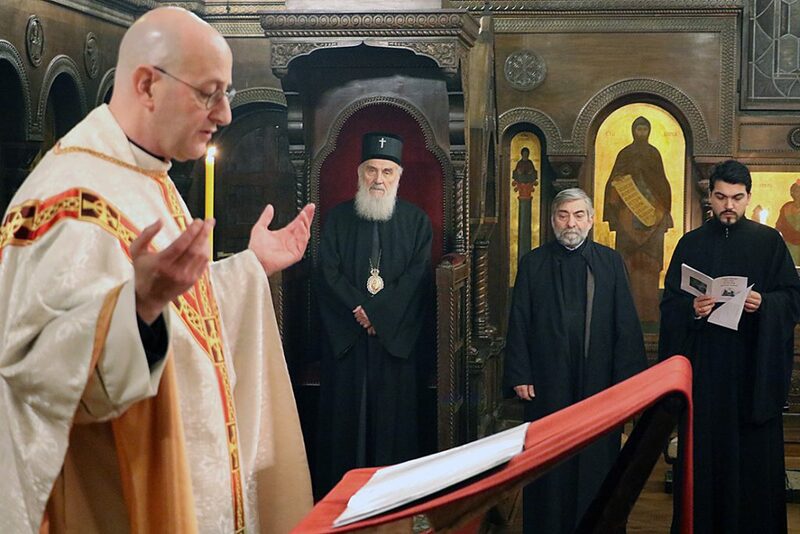 It is obvious that ecumenism cannot take root among the True Orthodox. 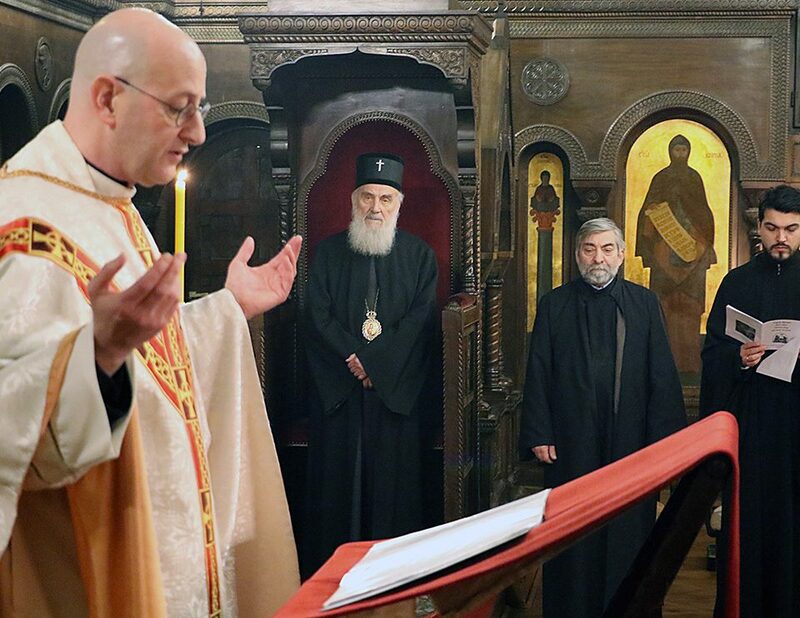 The danger which threatens us is not ecumenism and World Orthodoxy but is from the other side. A subtle counterfeit of Christ’s teachings has appeared in the midst of True Orthodoxy. This new trend, which has many similarities to Sergianism, cannot be called a heresy since it does not damage the dogmas of the Church. However, in reality, it rejects the spiritual-moral tradition of the Church and thus falsifies the very essence of Christianity. “But know this: there will be terrible times in the last days. For people … will have an appearance of godliness, but will deny its power” (2 Timothy 3.5). The power of godliness is the fulfillment of God’s commandments. The driving force of Christianity is love for God and for one’s neighbor for the sake of God’s commandments. If instead of love of God and neighbor, instead of a pure, sincere, selfless desire to serve God, selfish motives and politics enter, then falsification occurs. 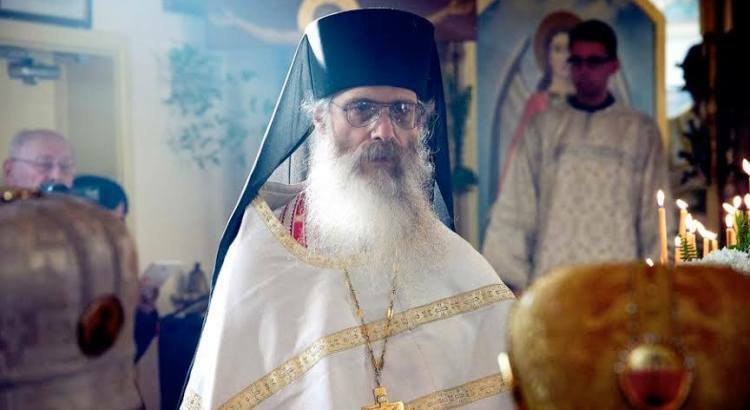 True Orthodox bishops infected with the spirit of this world, differ from the bishops of World Orthodoxy only in rhetoric. While in their deeds they are similar to them. 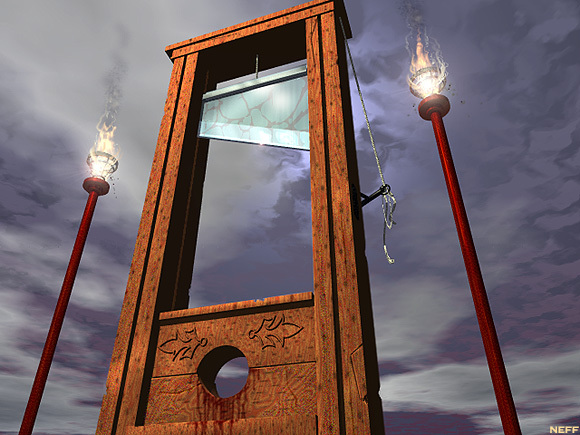 For such bishops, even dogmas of faith become bargaining chips to achieve various political goals. Theology is not an end, but only a means for them. They do not serve theology, but theology serves them for their base purposes and earthly calculations. In order to conceal their evil intentions, they take on the guise of zealots of the canons, applying them in a strict and unyielding manner, but this is all hypocrisy. Nevertheless, they succeed in deceiving trusting people by their false zeal. The spirit of worldliness destroys the very heart of the Church. It only leaves an outer shell of formally applied dogmas and canons and takes away the essence of Church teachings. This phenomenon in Church life is especially dangerous as it is difficult to recognize and identify since formally there are no dogmatic deviations. Spiritual discernment is required. It is essential to protect ourselves from church leaders incurably infected with the spirit of this world since, from such church leadership, spiritual harm can infect the whole body of the Church. Our task is to protect the remnant of the faithful, in order to unite in the Eucharist all those who have kept “the form and the power of the true godliness”. The Lord says: “Let your light so shine before men, that they may see your good works” (Math. 5, 16). Our light is our Lord Jesus Christ, who speaks of Himself: “I am the light of the world” (John 8, 12). Thus our preaching should be to manifest Christ in ourselves through the fulfillment of Christ’s commandments. Dear Archpastors, brothers and sisters, I ask for your holy prayers that the Lord may help me in this ministry.